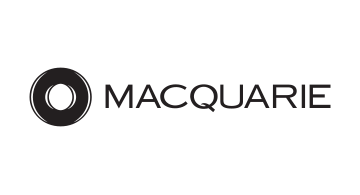 Macquarie (MQG) is a diversified financial group providing asset management and finance, banking, and advisory services and risk and capital solutions across debt, equity and commodities. The Credit Markets Division (CMD) was established within CGM in 2008, and works to help clients monetize and finance credit assets. More recently, the division has focused its efforts on originators and investors sitting at the intersection of lending and technology in the residential mortgage, consumer loan, student loan, small business, green energy, and receivables spaces. The division’s expertise in both performing and non-performing collateral allows Macquarie to provide funding, capital and structuring solutions to both originators and investors in the fintech space, including specialty finance companies, investment funds, non-financial corporates, data and analytics providers, and venture capital funds.